A pack of 30 paper flowers for cardmaking in mixed colours and sizes. 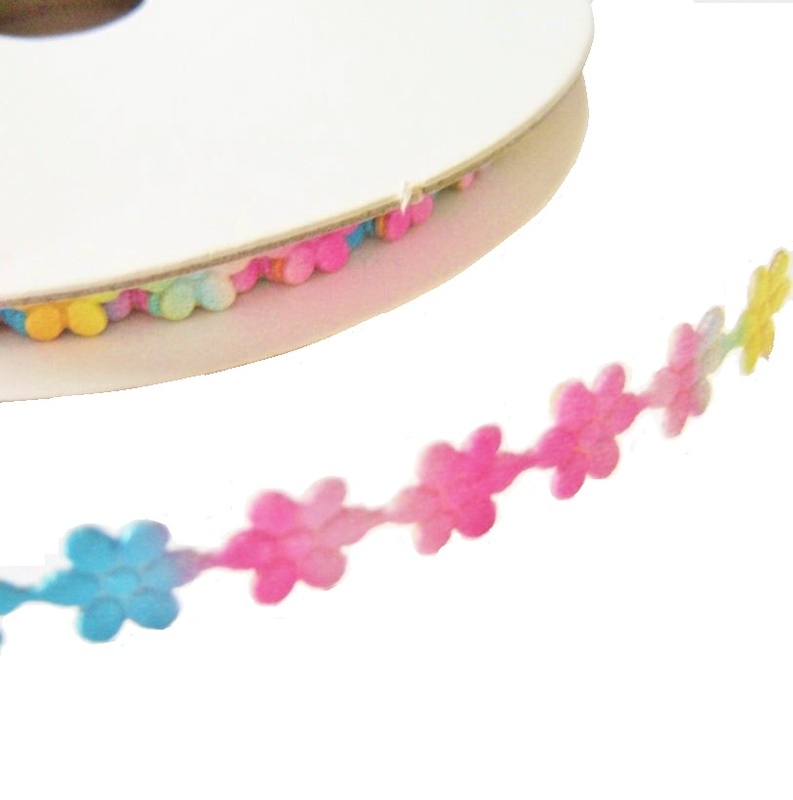 These pretty flowers are embossed to give a textured appearance. 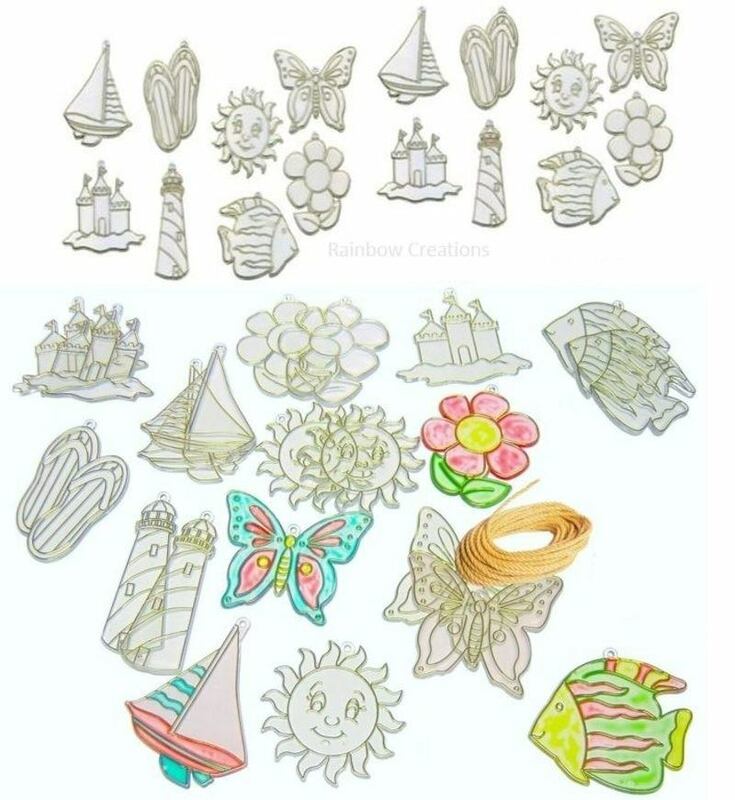 Use to decorate cards, children's craft for spring time and Easter crafts.